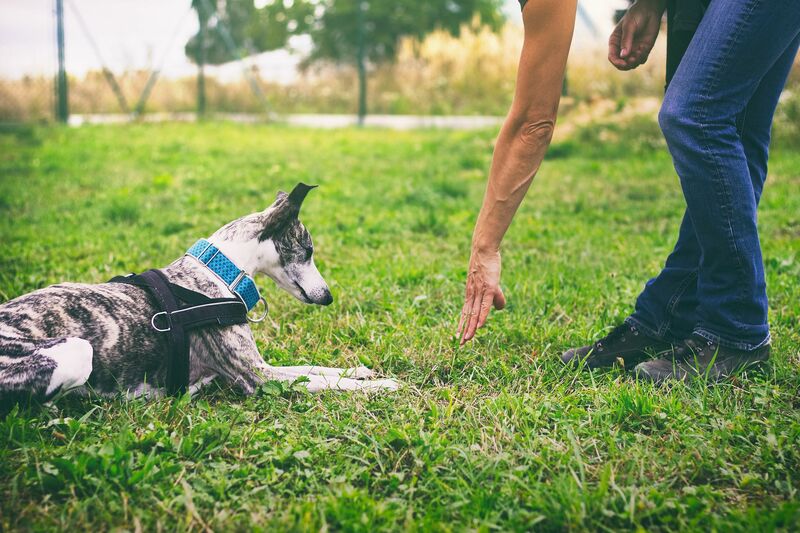 You have to walk before you can run, and with four feet, your dog needs some basic discipline before moving on to advanced training. The experienced dog trainers at the Pro Canine Center work with all breeds and ages. Bring your dog down for a visit or to schedule a basic or advanced class. If you're not sure where your little buddy fits in, ask one of our friendly staff for help. Once your dog has completed our general obedience training, we promote him to advanced training. Advanced training includes valuable off-leash exercises, so you can walk your dog without pain or fear. Training reinforces the bond between you and your dog. By exposing your canine to different distractions, he’ll learn to overcome them, making it easier for him to obey you. If you long to take your pet to the dog park or a neighbor's house, you can, with just a little training. Our flexible schedule is designed to accommodate your dog's optimal learning times. The class is open for dogs ages 10 weeks to 6 years old. Pro Canine Center provides training for your dog and peace of mind to you. Whether your dog needs training or boarding, we are here to help. Contact us or call us at (908) 421-5050 between 9 a.m. and 5 p.m. for more information.